Children at Shebbear have the opportunity to take part in weekly PE lessons some of which are led by a specialist sports’ coach. From Year 2 onwards, children are given swimming lessons. 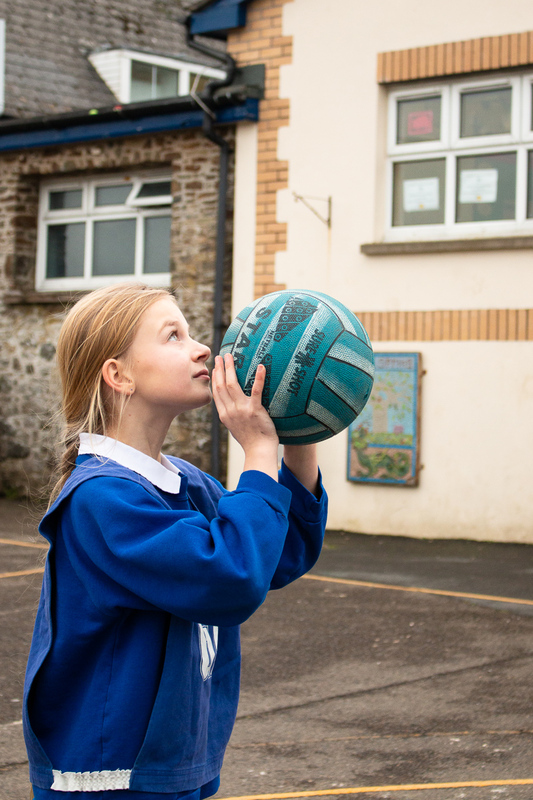 The school takes part in various fixtures and sporting opportunities often organised through our main feeder school Great Torrington (GTS) or Shebbear College. Children have taken part in sports such as rugby, football, netball, golf, cross country and cricket. We have a sports’ day each summer and take part in a dance festival. 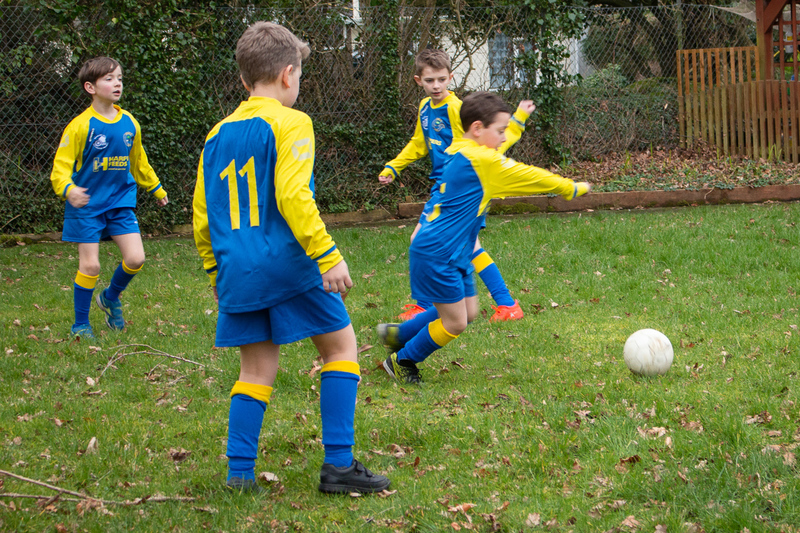 There are a number of after school clubs which run at different times during the year including football, netball, cricket, chess, zumba, yoga and circuit training. The school is allocated a sum of money each year called the Sports’ Premium. This money is used to promote sport in school and encourage children to be active. The details of how we spend this are included in the link below.